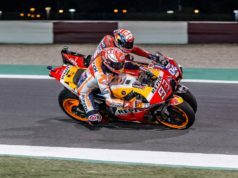 Repsol Honda’s Marc Marquez and Dani Pedrosa will kick off the 2018 MotoGP World Championship season next week following nearly two intense months of testing in Malaysia, Thailand, and Qatar. How many kilometres did Marc Marquez and Dani Pedrosa complete during the pre-season? How many tyres did they use? In a period of five weeks, the Repsol Honda Team completed a productive pre-season test regimen which brought them to three different circuits over nine days of testing. And the numbers have added up. Another day, another @marcmarquez93 moment ? 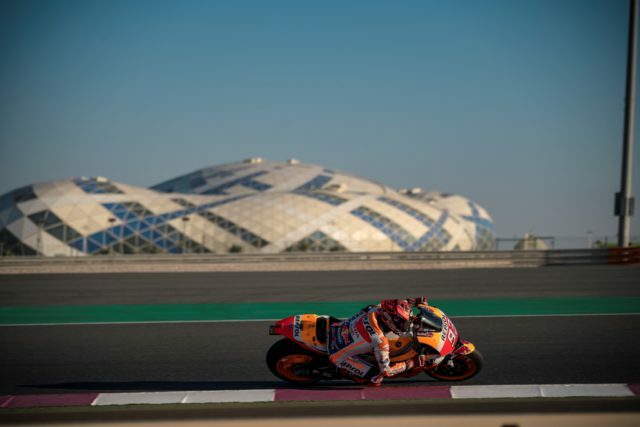 After the winter testing ban for the MotoGP riders concluded on January 28, the reigning World Champion and his teammate tested at three different circuits – Sepang, Buriram, and Losail – experiencing Thailand’s Buriram track for the first time, and moving from 35° C in Thailand to just 21° C on the evening in Qatar. They rode in the dry and in the wet, both showing great pace and proving competitive in different situations and conditions. Besides completing thousands of kilometres on track, Marquez and Pedrosa also attended media commitments. In Madrid (Spain) they “flew” in Europe’s biggest wind tunnel. 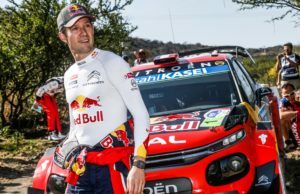 And in Indonesia, home of the 2018 Repsol Honda Team Presentation., there were also different events. 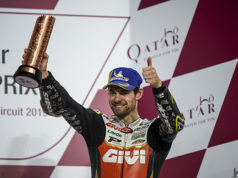 It’s been five intense weeks that will ultimately lead, in ten days, to the first Grand Prix of the year in Qatar.